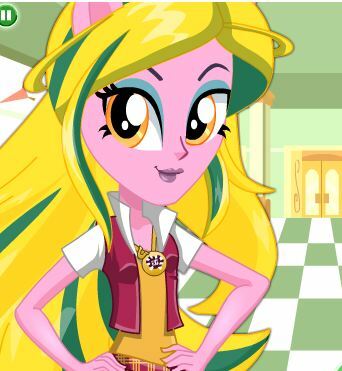 Play new game Friendship is Magic Dress Up for free online at our website Gamesmylittlepony.com. You can play this game in your browser, your mobile and enjoy it for free as well. In this game, you will meet again three Equestria girls Rainbow Dash, Twilight Sparkle and Pinkie Pie. 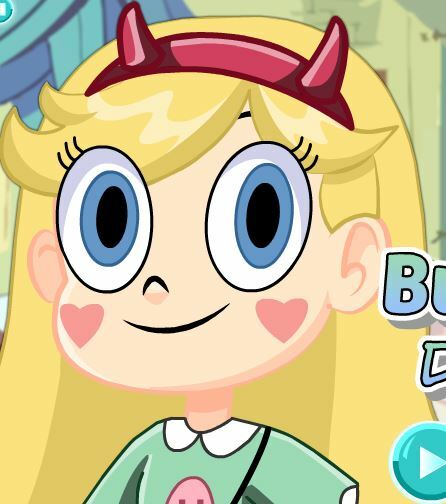 Now, you will follow step by step of instructions in game and help them to take new look. 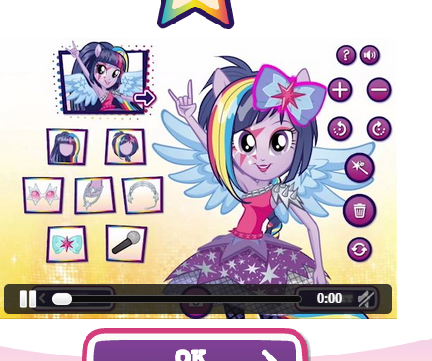 In the first game, you must help Equestria Girl Rainbow Dash to take a new look. You will choose a hairstyle with the rainbow color. Then you will choose a top, pants as well. Please don't forget to choose a pair of socks, a pair of shoes for her. 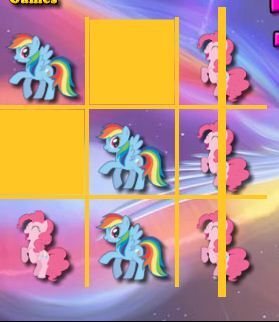 When everything for Rainbow Dash is done, you will go to next the page of game and help Pinkie Pie and Twilight Sparkle. You must change their hairstyle, clothes, a pair of shoes, a pair of socks and some accessories such as glasses, necklace,..Please don't forget to choose face sentiment for them. This is a simple game but it is very funny and interesting. I hope that you will like this game and come back here to play more game. 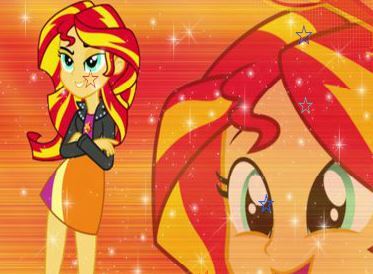 Use your mouse to play this game and help three Equestria girls Rainbow Dash, Twilight Sparkle and Pinkie Pie to get new look.